Save on your next flight from BWN to FLN when you book through Travelocity. Need a last-minute flight to Florianopolis? Travelocity offers discount airfare no matter when you book, even on popular routes such as Brunei Intl. Airport to Hercilio Luz Intl. Airport. Whether you need a direct or indirect flight, you can trust Travelocity to provide you with the best prices for BWN to FLN flights. Top Flights from Brunei Intl. Top Flights to Brunei Intl. Explore Florianopolis with Travelocity's Travel Guides to find the best flights, cars, vacation packages and more! 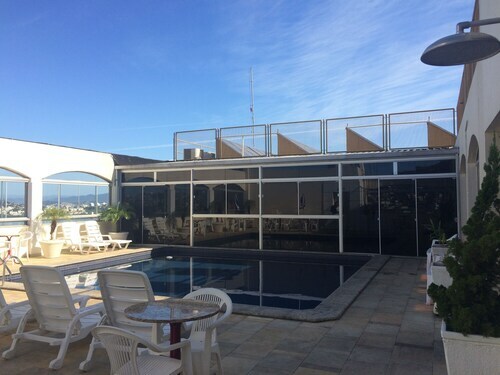 Situated in Florianopolis, this pousada is 0.9 mi (1.5 km) from Ressacada Stadium and within 6 mi (10 km) of UFSC Planetarium and Joaquina Dunes. Joaquina Beach and Praia do Campeche are also within 9 mi (15 km). 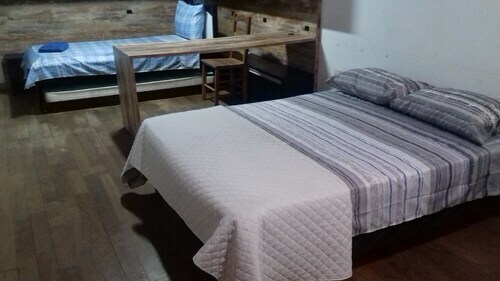 Located in Costeira do Pirajubaé, this hostel is 1.8 mi (2.9 km) from Ressacada Stadium and within 6 mi (10 km) of Praia do Campeche and Joaquina Beach. Campeche Island and UFSC Planetarium are also within 6 mi (10 km). 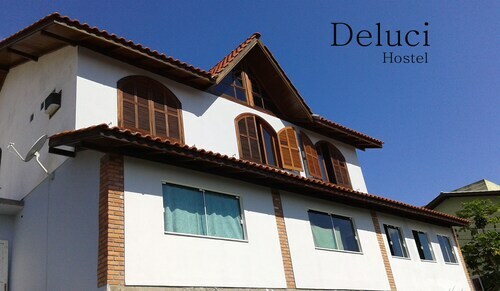 Located in Centro, this hotel is within 1 mi (2 km) of Florianopolis Cathedral and Beiramar Shopping Center. Alvaro Carvalho Theater and Our Lady of Rosario Church are also within 5 minutes. Situated in Florianopolis, this vacation home is 2.6 mi (4.2 km) from Morro das Pedras Beach and 2.8 mi (4.5 km) from Praia do Campeche. Joaquina Beach and Campeche Island are also within 6 mi (10 km). 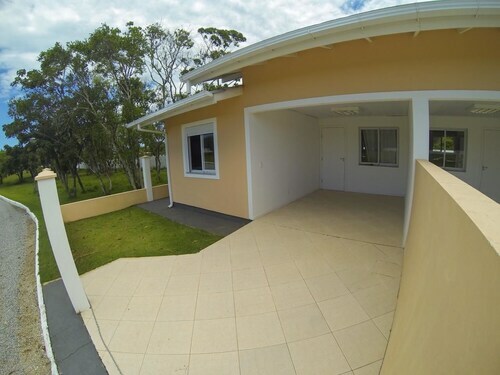 See all 474 Properties in Hercilio Luz Intl.